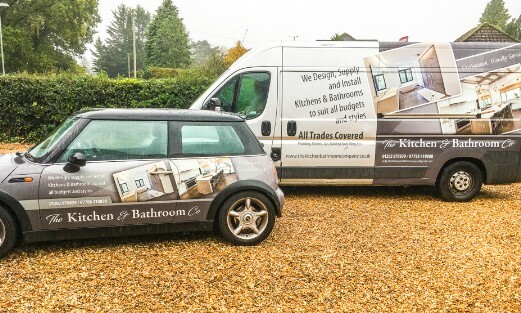 We specialise in Kitchen & Bathrooms all tailored to suit your requirements and budget. we take pride in our work and look after our customers. We have a skilled and friendly team to work on your project from start to finish to achieve your dream Kitchen or Bathroom.